Students become better writers when they have a lot of opportunities to write, but what if they are practicing bad writing habits? In the Daily 5 reader’s workshop structure (or any reader’s workshop model), students “Work on Writing.” One common way students “Work on Writing” in a primary classroom is by adding to class journals about topics such as ‘My Pets,’ or ‘My Family.’ These are great writing opportunities about common themes that students love, but it is impossible for teachers to give feedback on every piece of writing that students do in this format, and it is unrealistic, not to mention un-motivating, to have students polish every piece of writing. So the result becomes an opportunity for students to do a lot of practice writing poorly. And if no one is really reading it anyway, it becomes like the busy work stapled in packets lying in piles around the room. As a teacher, I philosophically agree with the idea that students need lots of opportunities to write, but giving them opportunities to write poorly feels like a coach that says, “Yes–keep practicing even though you’re doing it wrong. It’s better to practice wrong than not practice at all.” THAT doesn’t sound right either! The philosophy and research behind the structure of Daily 5: Work on Writing is a sound one, so what do we do? 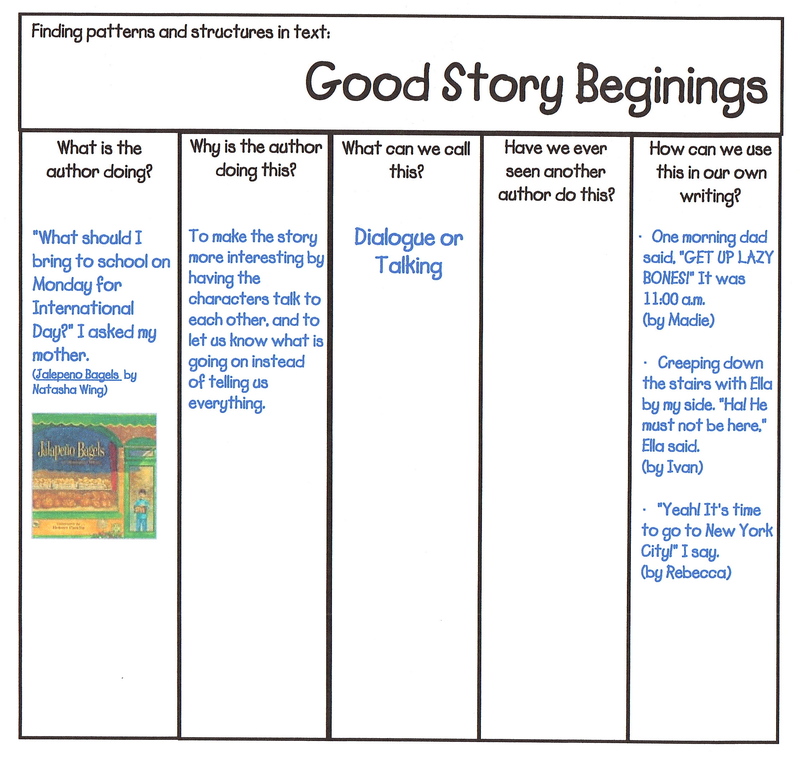 Because many of our littlest (and biggest) writers struggle with the open-ended task of generating a story idea, Daily 5 classroom journals solved the problem by focusing writers on a topic. But what if we take it one step further — students focus on a topic AND a writing strategy. For example, when students write in a class journal about “Things That Scare Us,” their focus can be on descriptive writing and using the 5 senses to describe what it is that scares them. Then the question becomes, “When will I have time to teach mini-lessons like this for each class journal?” This is where blended learning has earned a growing reputation for being the answer to legitimate concerns like this one. I used Educanon to flip this lesson for the classroom journal ‘Things That Scare Us,” using the book I Need My Monster as a mentor text. You can also give students a more authentic audience by having them publish their class journal entries on a blog instead of in a composition notebook. This gives students the opportunity to have their writing seen by other classmates, parents, and even students around the world! Just like dressing up for the choir concert performance, students will want to “look their best” when writing for a larger audience. 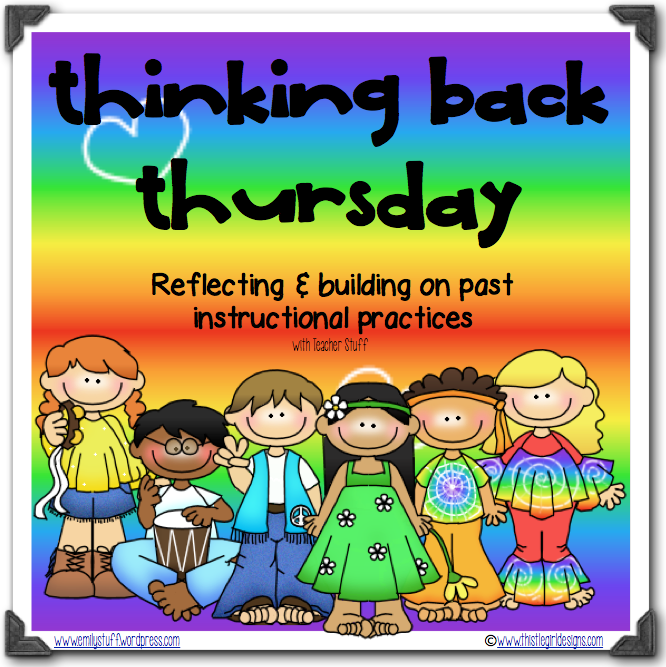 Link up and share how you are updating your teaching practices this year! To keep up with teaching and learning in the 21st century, I believe that every teacher needs a PLC (professional learning community) to stay connected and to collaborate on ideas in education because we simply cannot (and should not) do it all alone. Surprisingly, edmodo is not just a place to connect with students; it is also a great place to connect with other teachers from around the globe. It is a very diverse and active community, so if you ask for help, suggestions, and ideas, you are likely to get it! 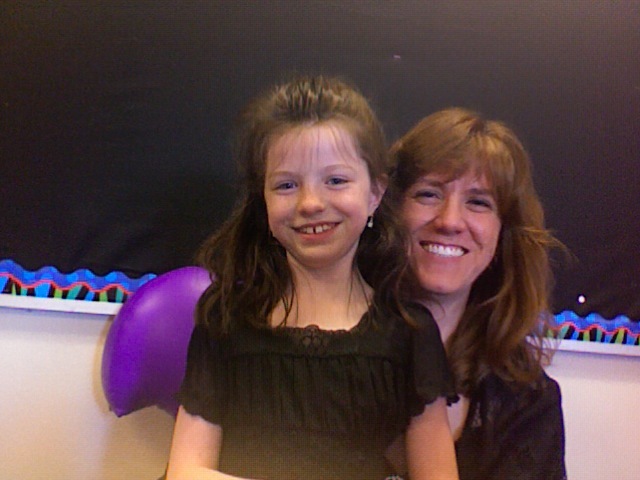 I was one of 9 teachers, elementary – high school, from around the world to reply to Katie’s request for suggestions. She got advice from Justin Foreman in China, Tammy Owen in Texas, Melyssa Quintana in New Jersey, Marie Wallas in Washington, Deborah Bobo in South Carolina, Amanda Arlequin in New York, Trimonisha Singer in California, John Vallerga in California, and me, Emily Stout, in Colorado. I was so inspired by Katie’s essential question and the world-wide collaboration that was happening, I wanted to craft a lesson around these suggestions for my students too. First, I created this thinglink as a reference library of all the suggestions Katie received for her request for short reading selections that fit her essential question. (Click here or click on the picture to view the embedded interactive media in this thinglink). 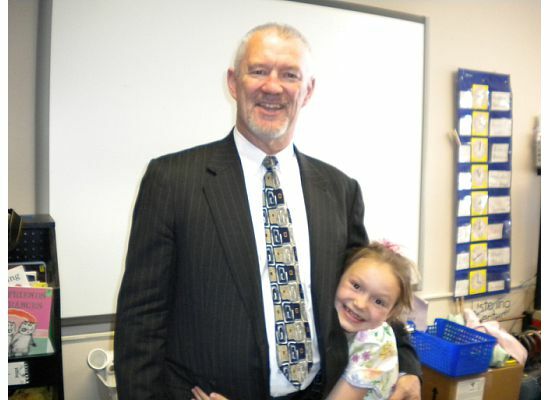 Later I discovered the Global Read Aloud project, which is a program that uses one book to connect the world by connecting classrooms globally to discuss the same book. 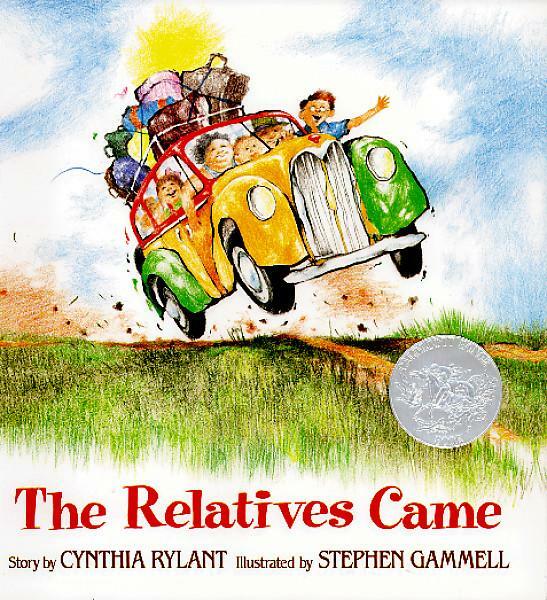 There are different books chosen each year, and when I saw The Miraculous Journey of Edward Tulane on the list, I knew it was the perfect story for the essential question: How are people transformed through their relationships with others? Donalyn Miller, author of The Book Whisperer, discusses the habits of life long readers in her most recent book Reading in the Wild. One of the life-long reading habits is: “Share books and reading with other readers. Readers enjoy talking about books almost as much as they like reading. Reading communities provide a peer group of other readers who challenge and support us.” The introduction to this book states, “. . . the real purposes of reading include personal connections— that books can touch us all deeply and elicit laughter, tears, and other reactions. These connections are part of the very heart of wild reading.” In my elementary classroom, I want to use connections from the Global Read Aloud to create a diverse community of readers, and then use this essential question to help students focus on the theme, or heart of a story and share the essence of that story with others by creating book trailers and/or book reviews. In her book Reading with Meaning, Debbie Miller teaches her students how to synthesize a book instead of simply retelling it. One of her first grade students explains synthsizing like this: “At first it is a little bit of thinking. 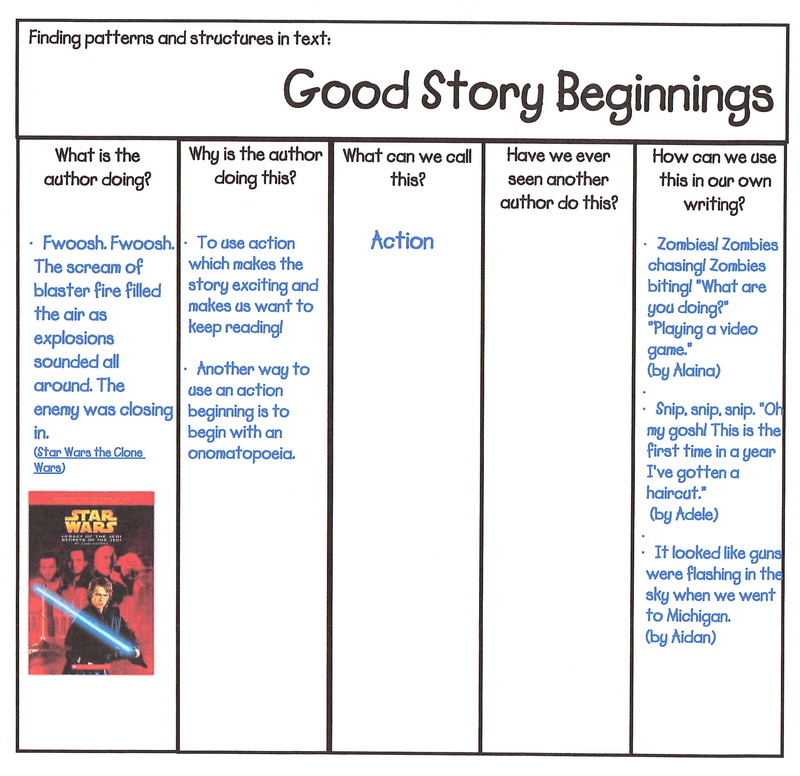 Then bigger thinking comes and you add and add on and you take your old thinking and your new thinking and put them together.” Using the strategy of synthesizing a book, students have to dig deeper into the meaning of the story instead of simply retelling surface details. I think creating book trailers is a great way to get at the heart of the story and truly synthesize it. A good trailer should be no more than 2 minutes long, which means you have to focus on the theme of the story to really engage your readers, not just the surface details we typically ask students for on a story map. 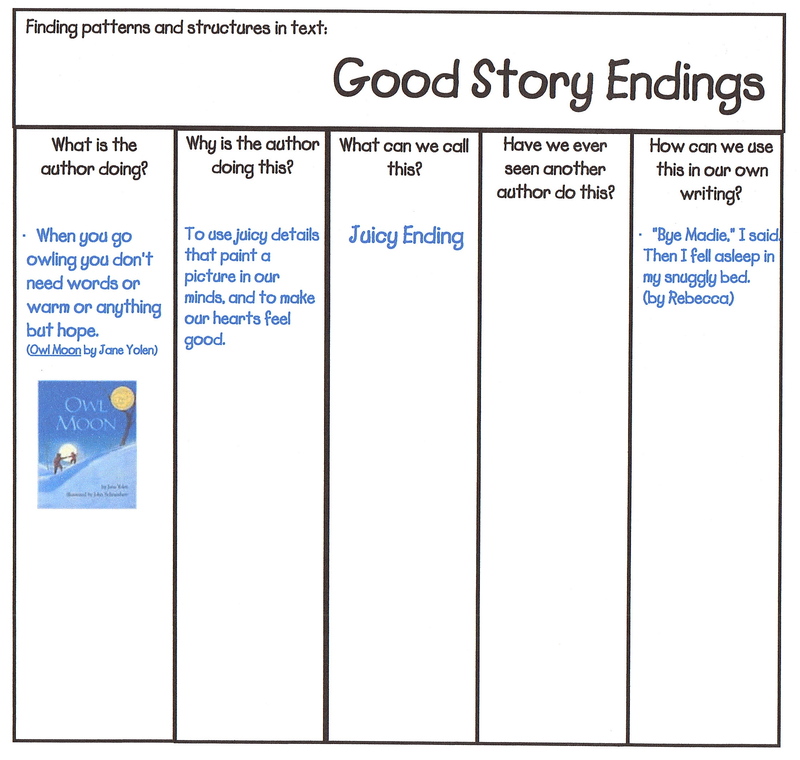 It’s not that students don’t need to know how to identify the characters, setting, events, and the conclusion—they do, but to get other wild readers to connect to a story and want to read it, it has to go deeper than that. 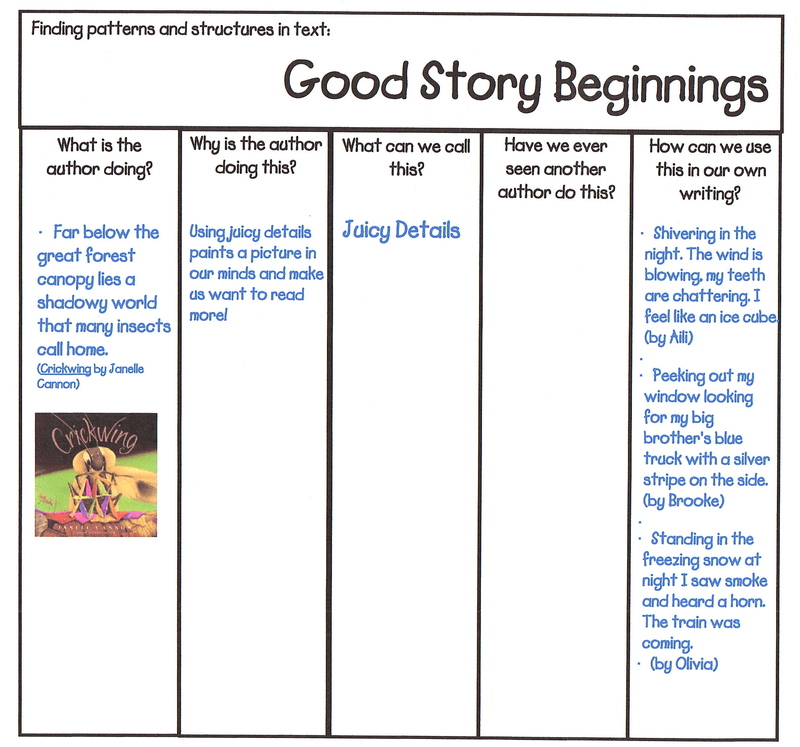 Here is my synthesis of the book The Miraculous Journey of Edward Tulane by Kate DiCamillo. 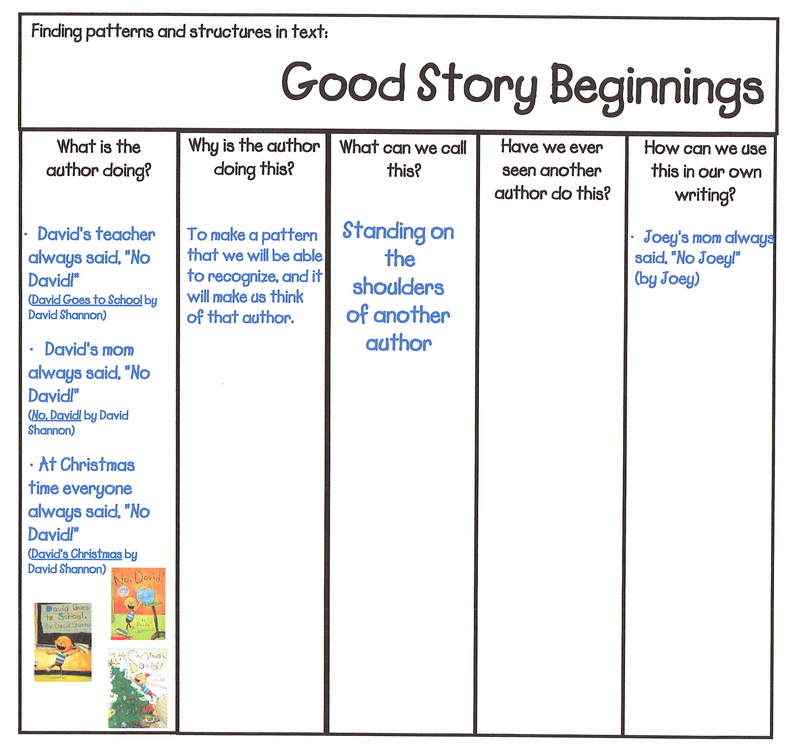 Debbie Miller showed us that her first grade students were more than capable of creating a synthesis like this for books they read together in class, and Donalyn Miller emphasizes the importance of connecting with other readers and discussing and sharing books. With the right tech tools, even first graders can create a book trailer based on their synthesis. I created a backward plan for how I would implement The Global Read Aloud project in my classroom and how I would integrate technology using App Flow. You can check it out by clicking here. For more resource suggestions, you can follow my board on graphite called “App Smashing & Making Multimedia Projects” by clicking here. 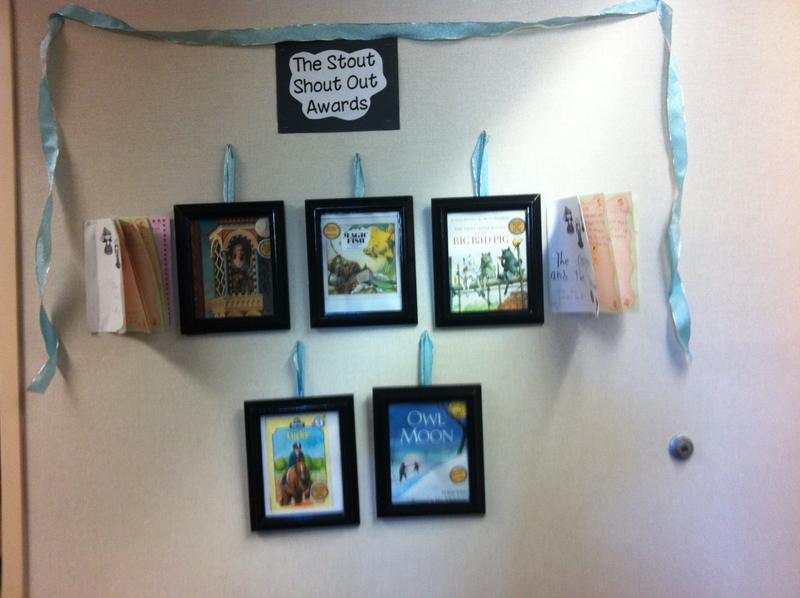 How else have you used edmodo or The Global Read Aloud? Literature + Global Connections + Technology– I Love It When It All Comes Together! I love it when it all comes together! I have some wonderful connections to share that integrate my 3 biggest passions in education: literacy, diversity, and technology! I’ve recently found 3 great learning opportunities through my PLC (Professional Learning Community), and I saw a way that they all fit together. I hope you’ll join me in participating in them! Click on each of the pictures below to check out these great opportunities to learn and share. 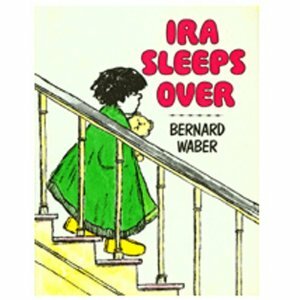 My book recommendation for this linky is a book about where I live. Pigs Over Denver was written by Kerry Lee MacLean in conjunction with school children from the greater Denver area. It names the most popular places to frequent in the Denver Metro area, as told by students! There are more books in this series such as Pigs Over Colorado, and Pigs Over Boulder, but Pigs Over Denver is my personal favorite! Pernille, creator of the Global Read Aloud, has encouraged a global book exchange this year as part of the Global Read Aloud project. 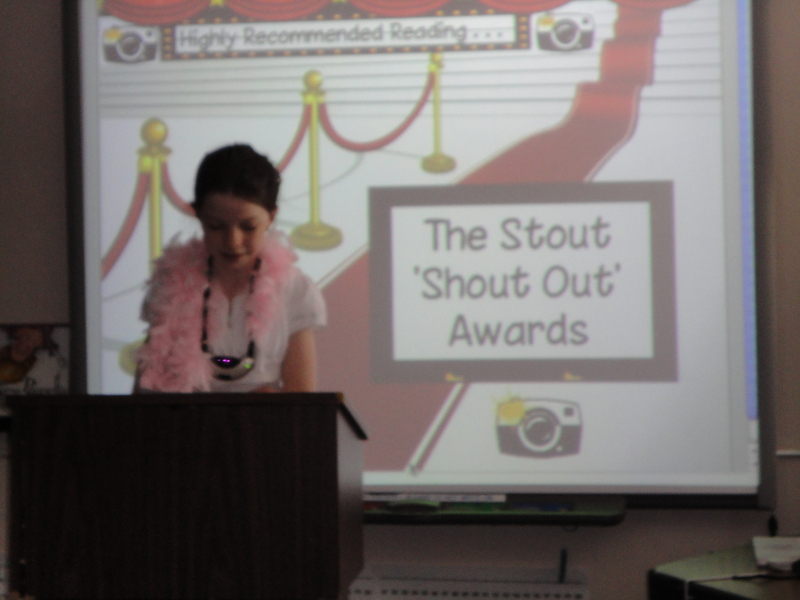 If you haven’t heard of the Global Read Aloud, you have to check it out! It’s a wonderful concept–all over the world, teachers read the same book to their students and then connect with another classroom anywhere in the world to discuss the book. 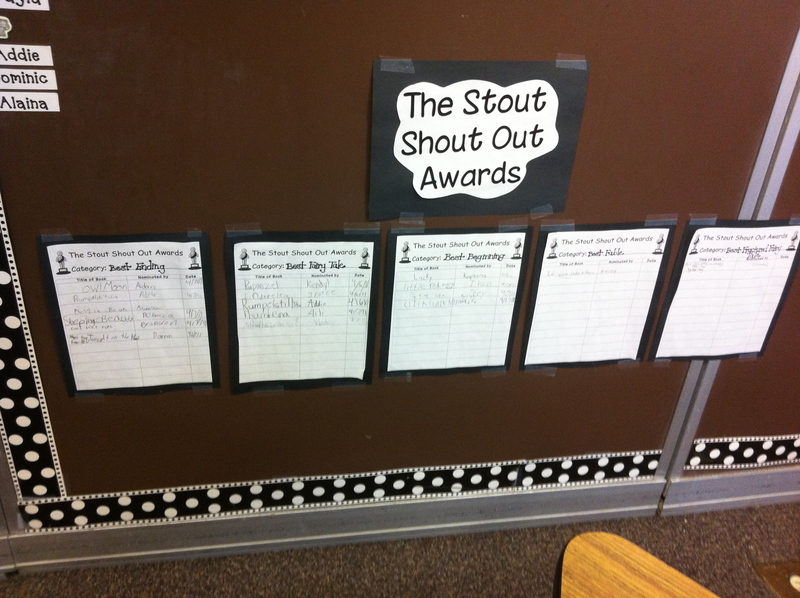 Classrooms can write to each other on blogs, through emails, or even do a google hangout with their global epals. Discussing a common book from different global perspectives will give children a whole new outlook on the similarities and differences they share with people from other places. This year, you are encouraged to share a book with your global buddy about where you live to help them learn more about where you are from. 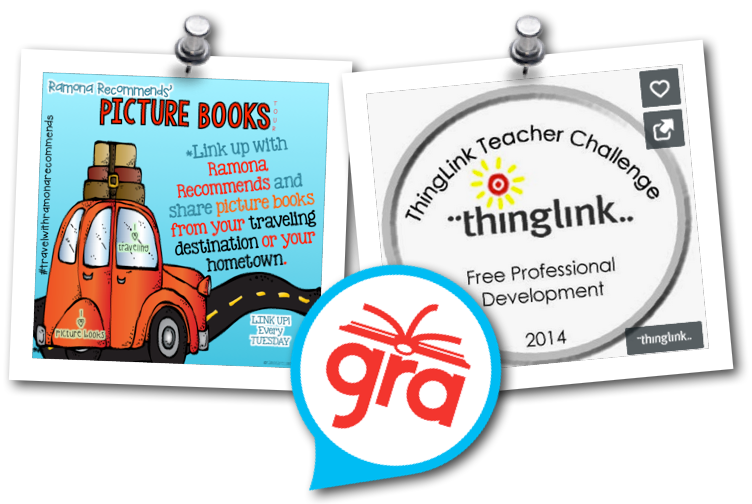 Thinglink is hosting a summer PD set of challenges so that you can get some hands on experience with Thinglink and generate ideas about how you can use it in the classroom. The fourth challenge is to create an interactive map. Here is how I put them altogether . . . Choosing picture books that give information about a place you have visited, as done in Ramona’s Recommendations, is the same idea behind the book exchange with the Global Read Aloud, so I decided to make my interactive map for Thinglink’s 4th challenge a collection of these picture books from around the world. This could be a great resource for learning about other cities, states, and countries through picture books from people who have been there! This interactive map is open for anyone to edit. I have already added the titles and authors of the books from those who have linked up so far, as well as the link to each blog post, but please continue to add to this map! Wouldn’t it be amazing if we could collaborate and share a resource that acquainted us with the whole world through picture books? To further redefine a collaborative resource once unimaginable on a global scale such as this, I would love to have students create a book trailer for the book that introduces their city, state, or country and add it to the same Thinglink interactive map. What a great introduction for their global epals, and what a great, authentic learning experience for students to conduct research and determine the most important things to share about where they live. Better yet, students could create their own ABC book about where they live, just like Pigs Over Denver, using their own pictures or illustrations from the places they’ve been in their community and writing about it from personal experience. iMovie or Videolicious would be great tools to use. If small groups of students each created a video about one important place in their community, all the videos could be combined into one ebook using the app Book Creator and then published on iBooks, or Nook! A project like this could redefine age-old assignments such as “What I Did Over Summer Break” and “Create a Brochure About Your State.” By giving these time-honored traditional assignments a makeover using technology and an authentic global audience, you now have a 21st century learning experience that can help students internalize the value of where they live and share it with the world. Have you ever found the perfect book for a lesson . . . and then forgot about it the next year? Me too! I decided to start writing down which mentor text I use with certain lessons in an easy-to-read format for quick access year after year. In Debbie Miller’s Book, Reading With Meaning, she outlines how to teach powerful comprehension strategies and the mentor text to go with them. Many of those lesson ideas are included in the following mentor text notes so I didn’t have to reread her whole book every time I wanted to use one of her ideas. There are also lesson ideas from Lucy Caulkins, Reggie Routeman, and Lori Oczkus, (as well as my own original ideas) all in one easy to access place! Why do you think readers ask questions before, during, and after reading? 1. What do we know about asking questions? 2. How does asking questions help you become a better reader? 3. How do reader’s figure out the answer to their questions? 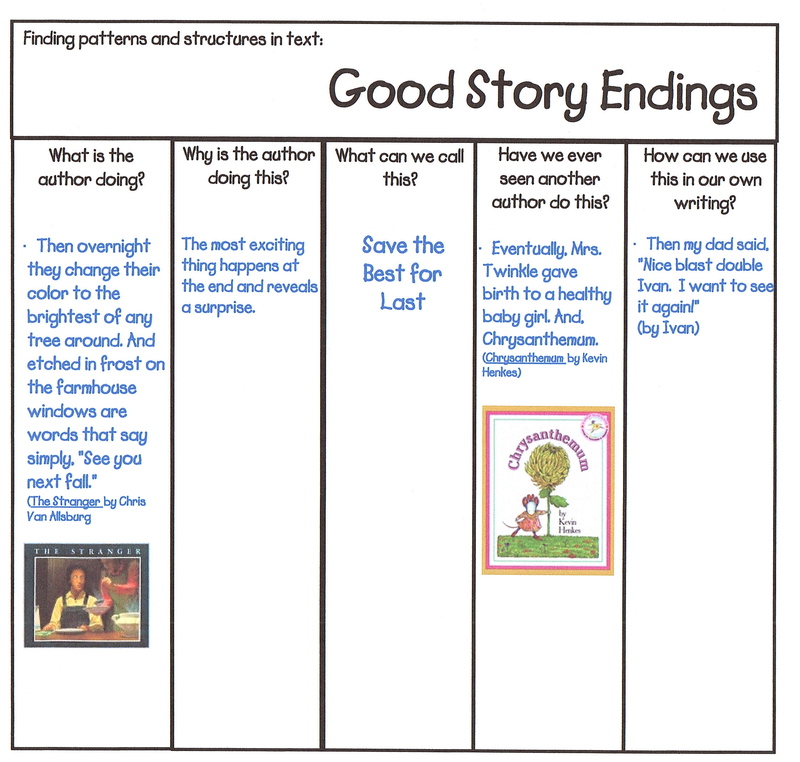 How do readers figure out the answers to their questions? Using the Text, Inferring, or an Outside Source? Don’t forget to share your suggestions too! Weaving a strand of learning throughout multiple areas in the curriculum is a smarter way to teach and a more powerful learning experience for students. Developed through the study of experts like Linda Dorn, Lucy Caulkins, Lori Octzkus, and Debbie Diller with some of my own twists thrown in, this unit aligns to the Colorado state standards. 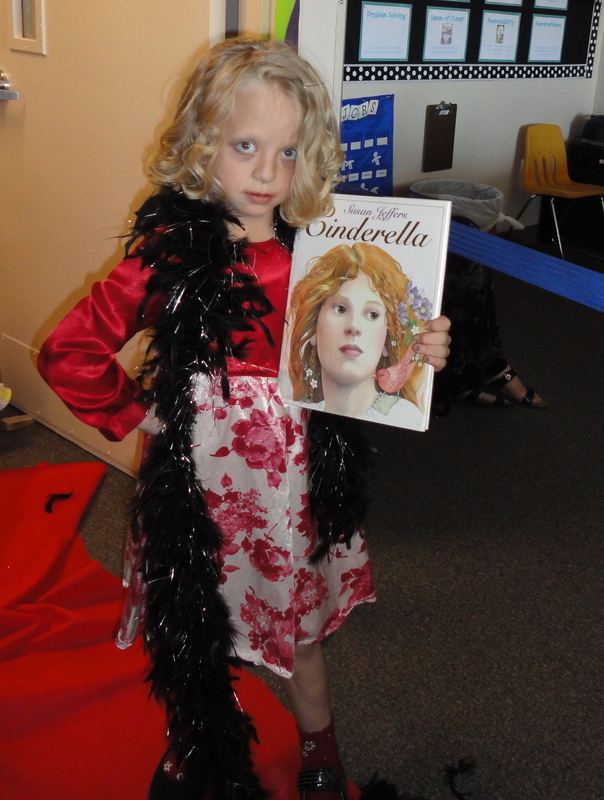 You may be surprised how many of your students are not familiar with classic fairy tales. I purposely do not use the Disney version of fairy tales because they typically do not appeal to boys. I look for award winning books (because it fits in nicely with our book awards), and versions that are as close to the original Brother’s Grimm fairy tales as possible. The books above are some of my favorite versions. Setting— Fairy tales purposely do not reveal a specific setting. They take place ‘long ago,’ ‘far away,’ or ‘once upon a time.’ They do not reveal the time and place so that it can apply to anyone, anywhere. Write the first sentence of the story in the ‘setting’ box to show this vague time and place. My class refers to this as the “Once upon a time . . .” box. Main Characters— Fairy tales usually have very clear ‘good guy(s)’ and ‘bad guy(s)’ because the good guys are very good, and the bad guys are very bad. The story reveals this through their appearance, actions, and words. My class refers to this as the “good guys/bad guys” box. Magical Element— Fairy tales always include some sort of magic. We know that fairy tales are fictitious because they contain something magical that could not happen in real life: the fairy godmother in Cinderella, the magic mirror in Snow White, or the frog that was put under a spell in The Frog Prince. Moral/Lesson: Fables teach a lesson that the reader has to infer because the story usually doesn’t come right out and tell you, which means the ending is not always a happy one. For example, the moral in Henny Penny is ‘don’t believe everything you hear,’ and she and her friends get eaten in the end. In The Magic Fish, the moral is ‘don’t be greedy’ and the fisherman’s wife loses all the wishes she was granted. Character/Trait: The characters in fables are almost always animals. In order to make the lesson more powerful, fables use animals to avoid pointing the blame at a certain kind of person. Instead, the animal has a distinctive trait that the reader can relate to. For instance, Henny Penny is easily fooled, the fox is clever, the Little Red Hen shows a lot of perseverance, and the dog, cat, and pig are lazy. Problem: There is an obvious obstacle in fables that the main character has to overcome. The three billy goats gruff have to get over the bridge to get to the grass on the other side, the little red hen needs to make the bread, the frogs in It’s Mine! have to find a safe place to sit during the thunderstorm. Solution: This is how the story is wrapped up. 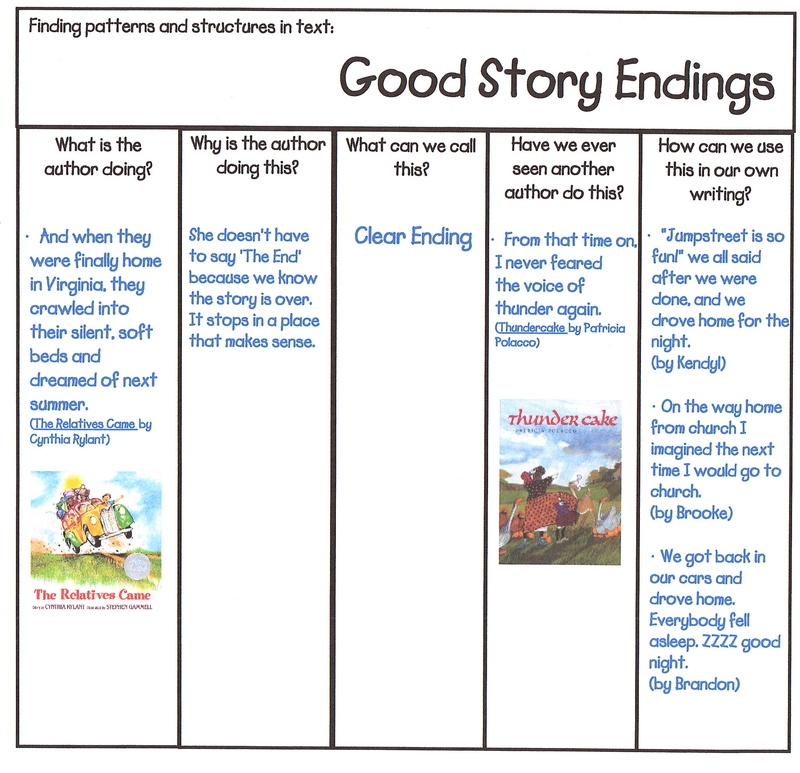 Use the ending to help you infer the moral to the story. Award winning author and illustrator Leo Lionni is considered a modern day fable writer. His main characters are critters that he was fascinated with as a child such as frogs, lizards, mice, and fish. The morals are easy for children to relate to. Standing on the shoulders of Leo Lionni, students can write fables using the same kind of characters and morals. They can also illustrate their stories using collage in the same style as Leo Lionni. Paint blank white paper earthy colors using different textures and brush strokes. (I did some of the painting myself. I also sent an email home asking for students to paint plain white paper at home and bring it in for our collages. It seemed too messy to let the kids do it in class!) Using these painted papers, students can cut and tear the characters for their stories or poems. Click here for a video from Leo Lionni on how to make a mouse. Fractured fairy tales are different versions or different view points of original fairy tales. Most kids are familiar with the word ‘fracture’– they know it means to break something (because it has usually happened to at least one of them!). That’s how I explain fractured fairy tales to students. Using the same patterns and structures as the original fairy tales, one piece on the fairy tale text map is “broken” and changed. For example, in the story The Tortoise and the Jack Rabbit, the setting was “broken” and changed to take place in the desert. That caused a ripple effect in the rest of the story. The character had to be changed into a jack rabbit to fit the desert setting. The same fracture happens in the setting of different Cinderella stories around the world. The country where it takes place is “broken” and changed which causes a ripple effect culturally throughout the story. In the story The Three Little Wolves and the Big Bad Pig, the characters were “broken,” and the “good guys” and the “bad guy” were reversed. Fractured fairy tales are fun stories for kids to read and write. It gives them an opportunity to do some creative synthesizing using the structures and patterns they’ve learned about fairy tales. I included e-books from Evan Moor in my list of easy to read fairy tales and fables. 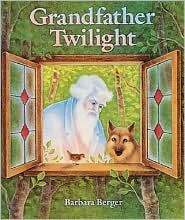 One book includes 8 different fairy tales and fables that are written at a 2nd-3rd grade reading level. 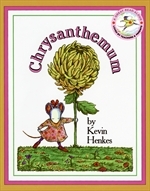 The other e-book includes 7 fairy tales and folktales written for a K-1 audience. 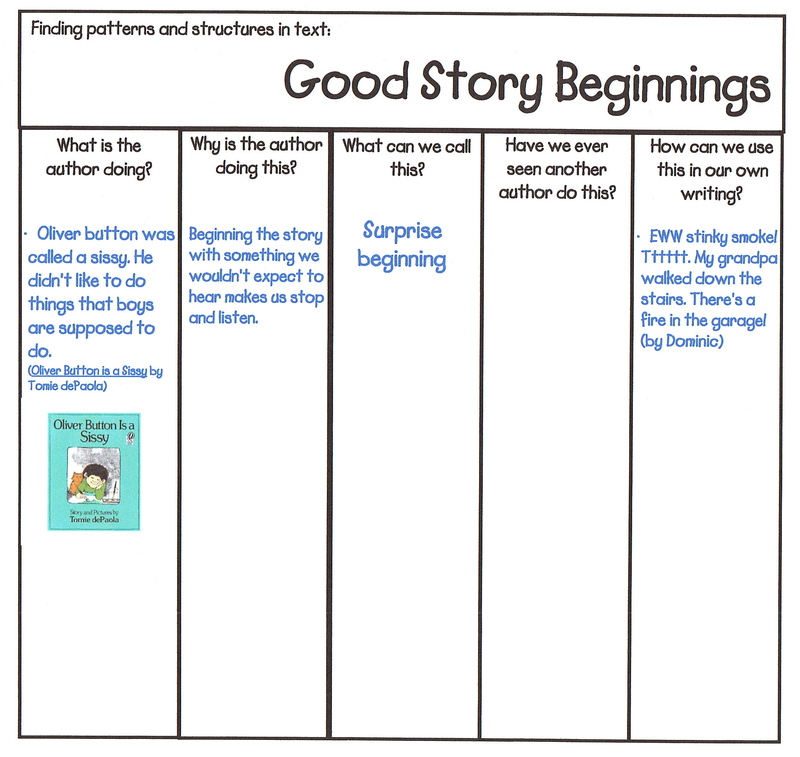 They are printable stories that include activities with each story. Although I would not use all the activities included in these books, I thought it was worth purchasing for the printable stories and the puppet templates. Felt Board Center: During our fairy tales and fables unit, I include easy to read and familiar fairy tales and fables with felt characters. At this ILA (independent literacy activity) students reread one of their favorite stories, then retell it using the felt characters. 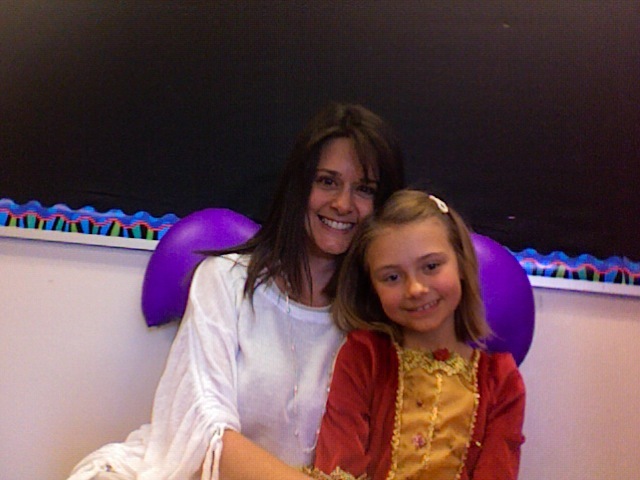 Buddy Reading Center: I make/collect multiple copies of familiar fairy tales so students can read them together. 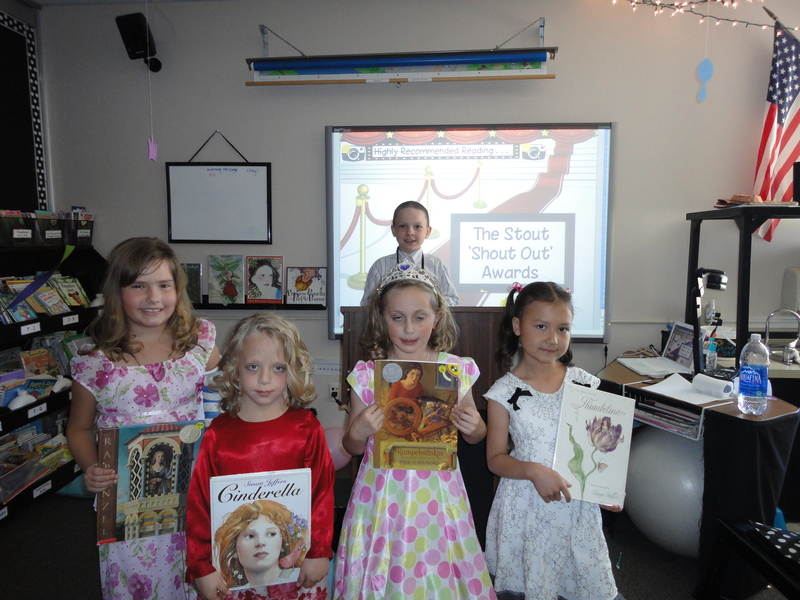 I also include reader’s theater fairy tale plays so students can practice reading different parts. 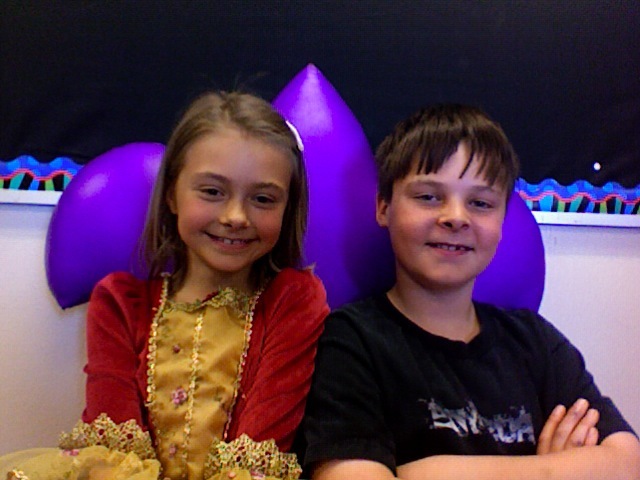 Listening center: Students listen to fairy tales and fables from an audio book. You can easily create your own audio books and include a guided lesson! Check out Listening Center Plus for more information. Click here for a sample of The Three Little Pigs. Library Center: Students reread the fairy tales and fables you read aloud to the class and fill out their own fairy tale or fable text map. 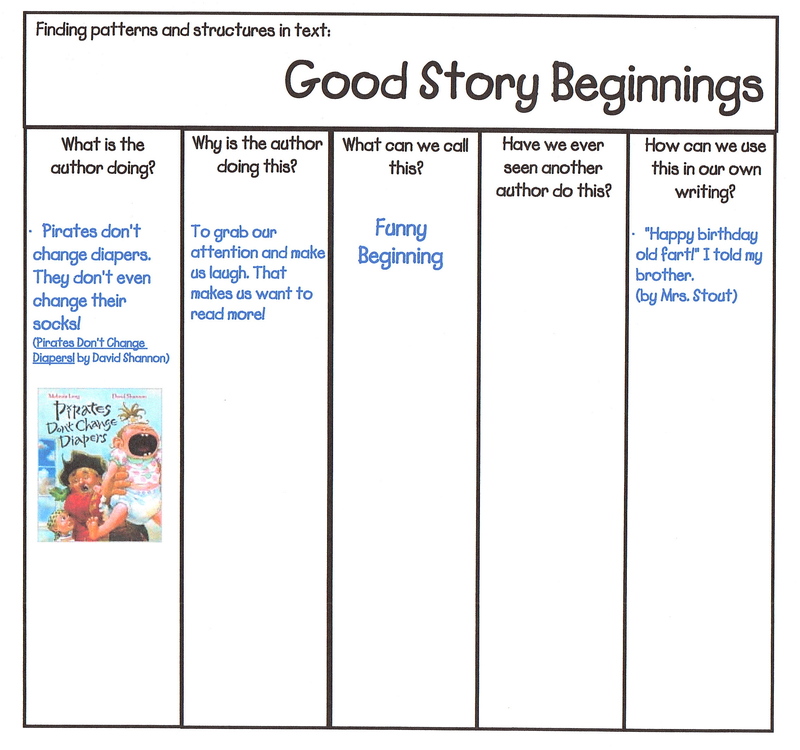 Writing Center: Students write their own fairy tales or fables using the text maps to plan out their story before they begin writing. 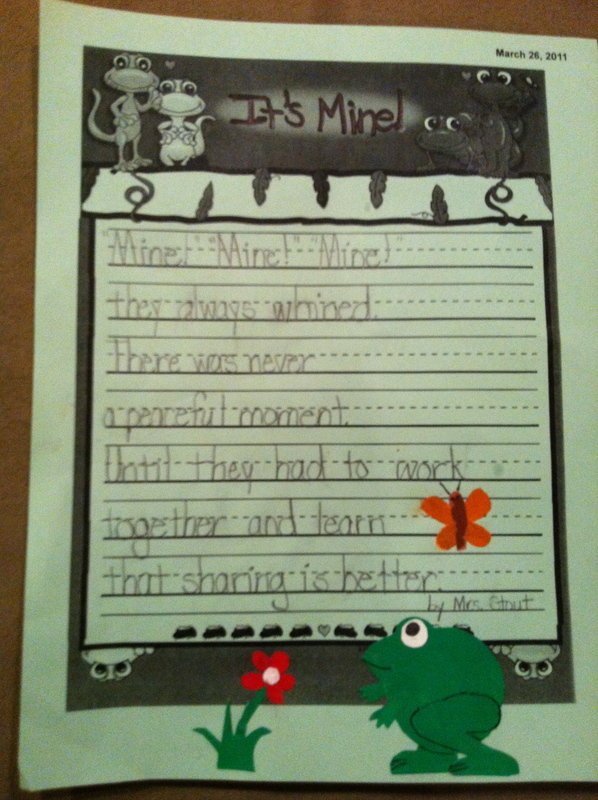 They can also write a poem about a character in one of the stories you have been studying. 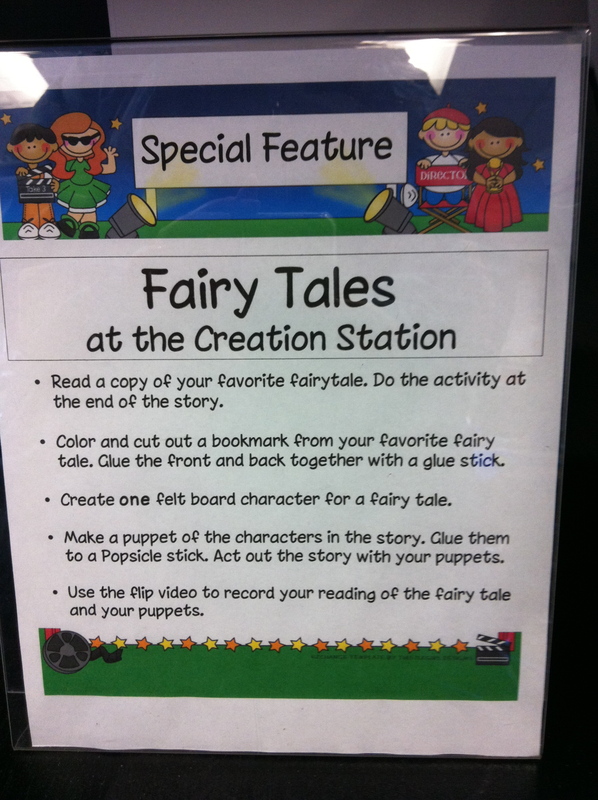 Creation Station: Students create puppets for their favorite fairy tale or fable and use them to retell the story. In the style of Leo Lionni, students can cut and tear characters using painted paper to construct their characters (see the example on the left). All of these activities can be recorded on video or a podcast for students to share. See the Make Them Movie Stars post for more ideas. Don’t forget to collaborate with your specials teachers when you have a big unit of study, so they can link their expertise as well. Talk to your art teacher about illustrating like Leo Lionni. Our art teacher has a Leo Lionni unit that she teaches which covers how to create collages in a much more comprehensive way than I ever could. Our music teacher has a play that the students perform based on the book Swimmy by Leo Lionni. The librarian and computer lab teacher will be able to create a lot of connections for your students as well. Now that your students have become experts on fairy tale and fable structures, it’s time to celebrate with a fairy tale ball! 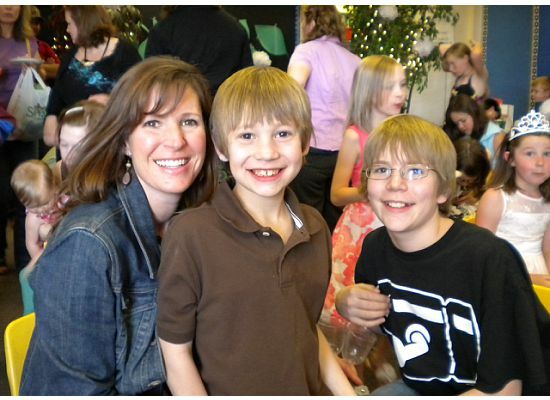 Start by having students send a formal invitation to their families. Thanks to the creativity of some parents in my classroom, the students crinkled up invitations printed on brown paper to make it look old and worn, then (the parent helpers) hot glued sticks to the top and bottom of the invitation to make it look like a scroll. 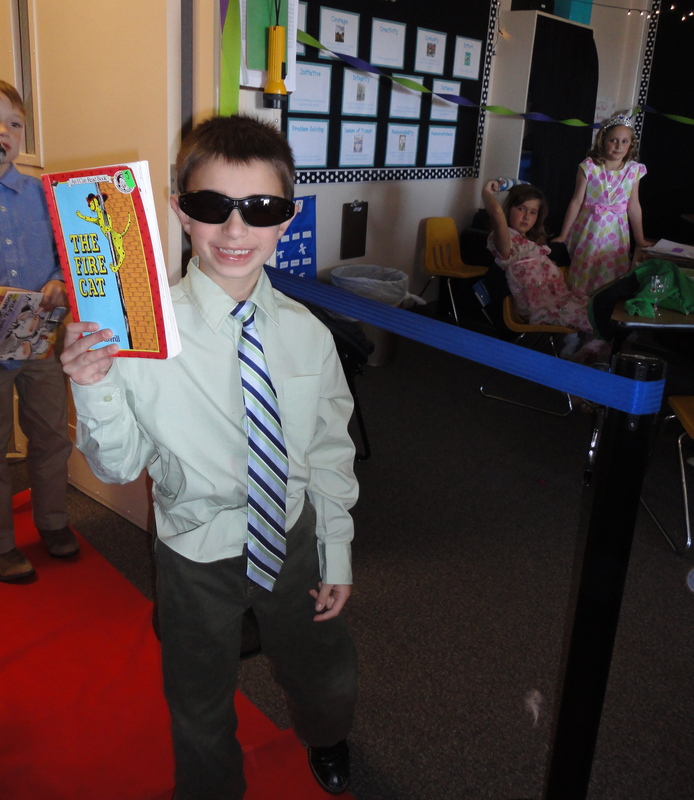 The students rolled it up, tied it with a string, and brought home their fancy invitations for their families. 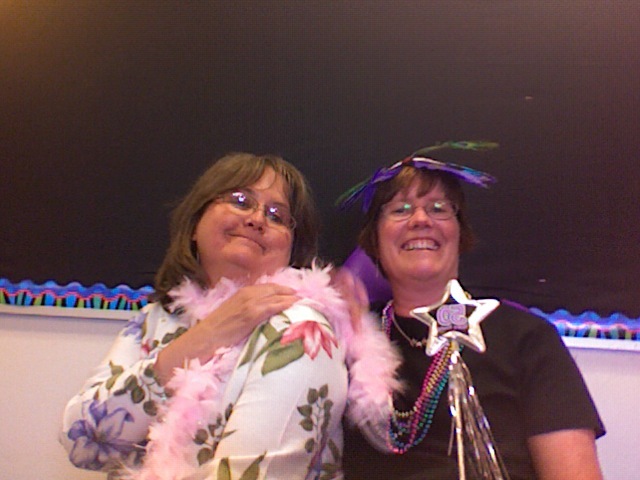 Next have your students prepare the entertainment at the fairy tale ball. The activities that they did during ILAs (independent literacy activities) such as retelling stories with felt board characters and the puppets that they created, reading reader’s theater plays at the buddy reading center, writing their own fairy tales, fables, and poems at the writing center, and the Swimmy play they learned in music make great entertainment for the fairy tale ball! This year we are video taping all these activities (rather than making it a live performance) so we can all watch them together. We are hoping that it will make orchestrating the entertainment a little less stressful on the day of the big ball! Contact parents for help organizing food and decorations for the big feast. Try having a fairy tale feast theme with (plastic) goblets, chicken wings, and fairy tale napkins! Click here for some ideas on making a fairy tale feast and decorating medieval style.